What does the TCP Code require in a ‘Compliance Plan’? 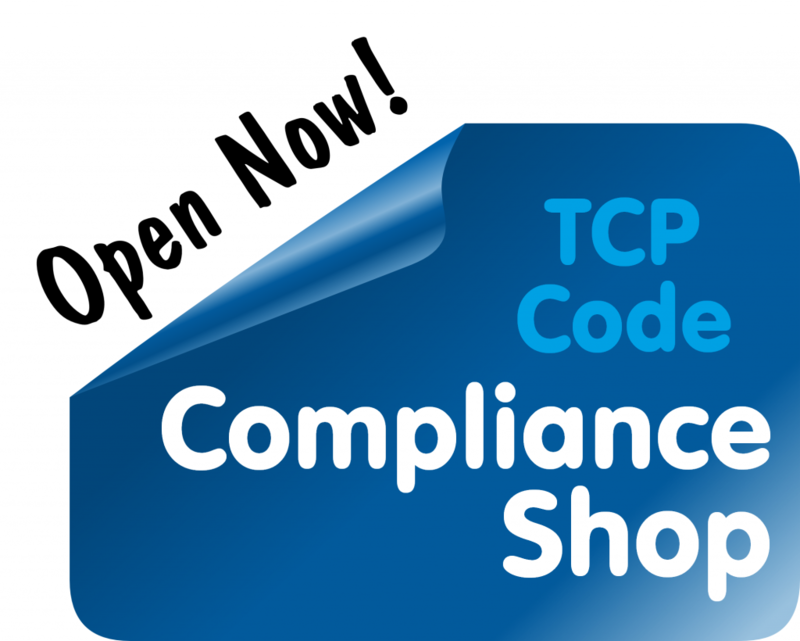 The TCP Code requires every telco to have a ‘Compliance Plan’ in place by 1 March 2013. Unfortunately, it’s not entirely clear what a ‘Compliance Plan’ requires, under the Code.